The General Executive Body is the governing body of Don Bosco Youth-Net ivzw. It consists of our member organisations and the president. Twice a year (usually in March and October) the General Executive Body meets to make decision about the progress of the network. Each member organisation is represented by 1 person. As a matter of principle we ask from our member organisations that this is a young person (18-30). Each country has 1 vote. This means that if we have more than 1 member organisation in 1 country, they will share the vote. We believe this is important in order to safeguard the cultural diversity in our decision-making process. Next to the members we invited observers as well. 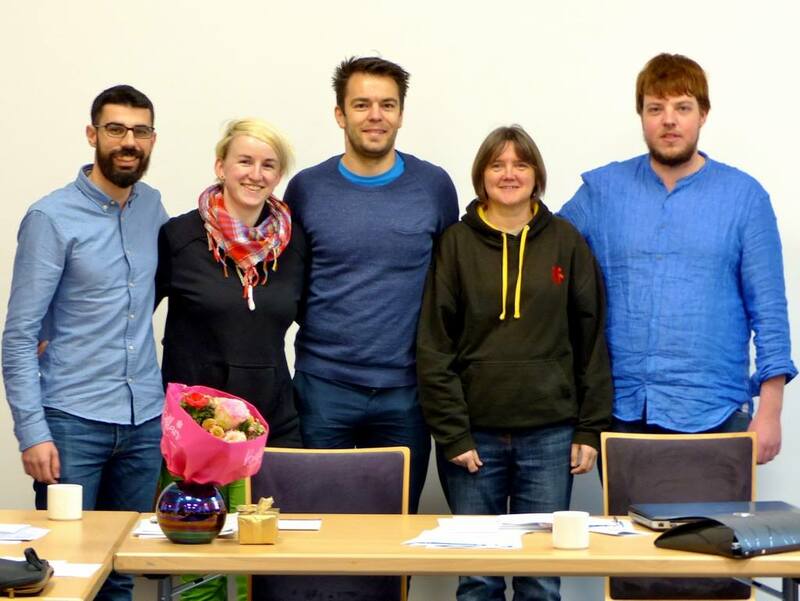 These are our youth partners and representatives of the international Don Bosco Movement which share an interest in the development of our network, and regularly take part in our activities. They can attend the meetings of the General Executive Body, but have no right to vote. The Administrative Body of Don Bosco Youth-Net ivzw takes care of the daily functioning of the network. It consists of 4 full member organisations and a president. They are elected by the General Executive Body for a term of 3 years. The meet 4-5 times every year. The president is chairperson of Don Bosco Youth-Net ivzw, and is elected by the General Executive Body for a period of 3 years. The mandate runs in parallel to the Master plan. ​Once elected, the president can only represent the network as a whole; the president cannot represent the member organisation he or she is attached to. The president chairs the meetings of the General Executive Body and the Administrative Body, follows-up on the day-to-day management of the international secretariat, and mandates the work of the statutory working groups. 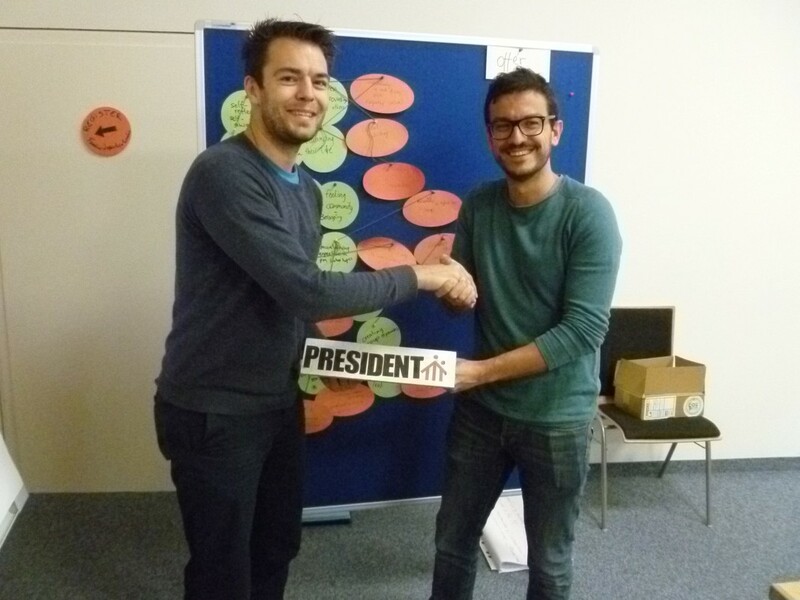 Fonny Grootjans is the current president of Don Bosco Youth-Net ivzw. His mandate started in 2017 and will end in 2019. Fonny started his engagement in DBYN in 2010. He is member of DBYN's Pool of Trainers. He is currently staff member international projects for our Belgian member organisation 'Jeugddienst Don Bosco'. Fonny Grootjans (2017 - 2019), Francesco Bagiolini (2015 - 2017).